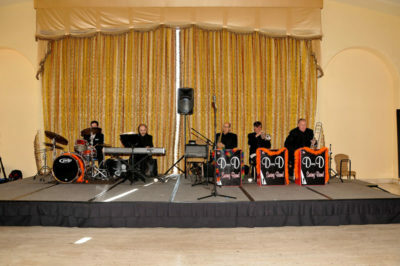 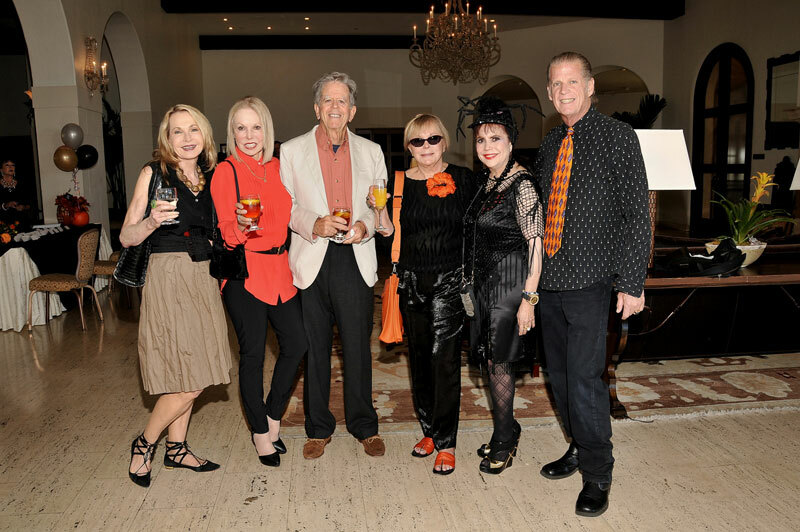 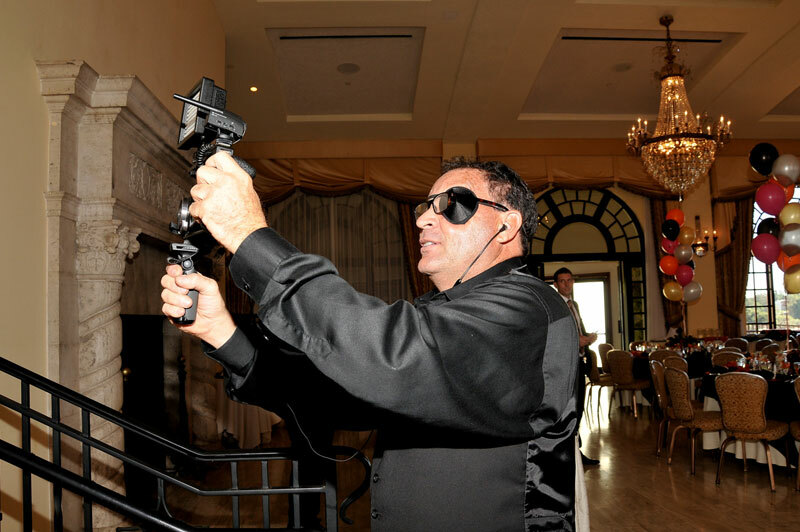 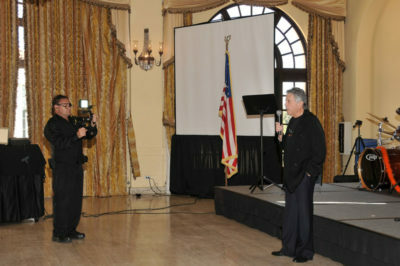 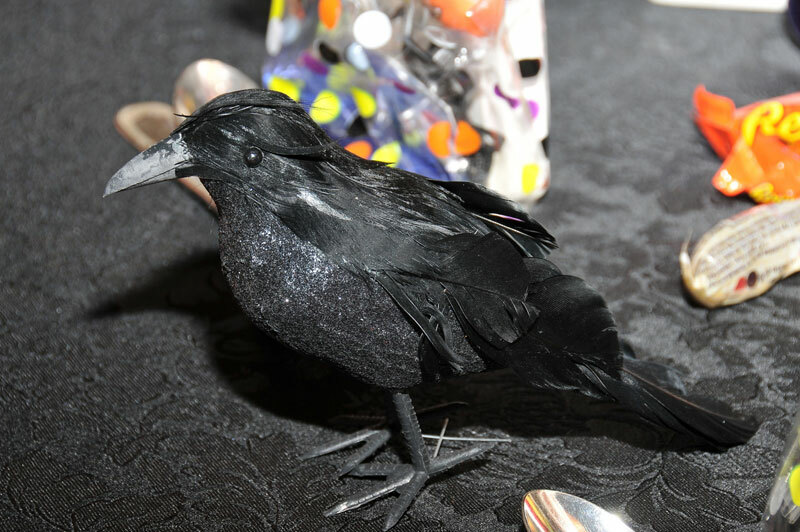 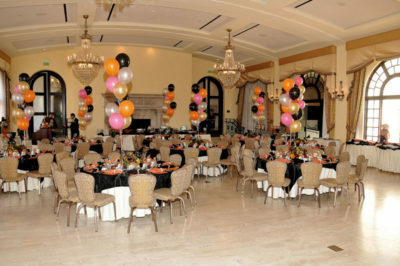 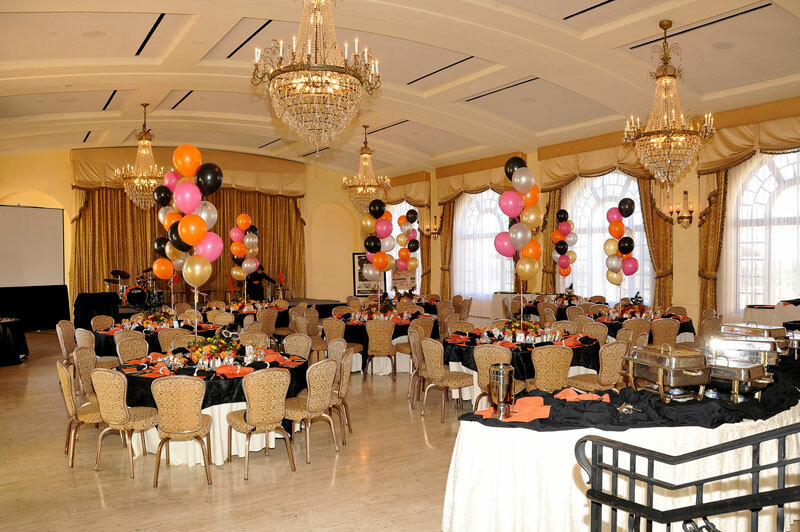 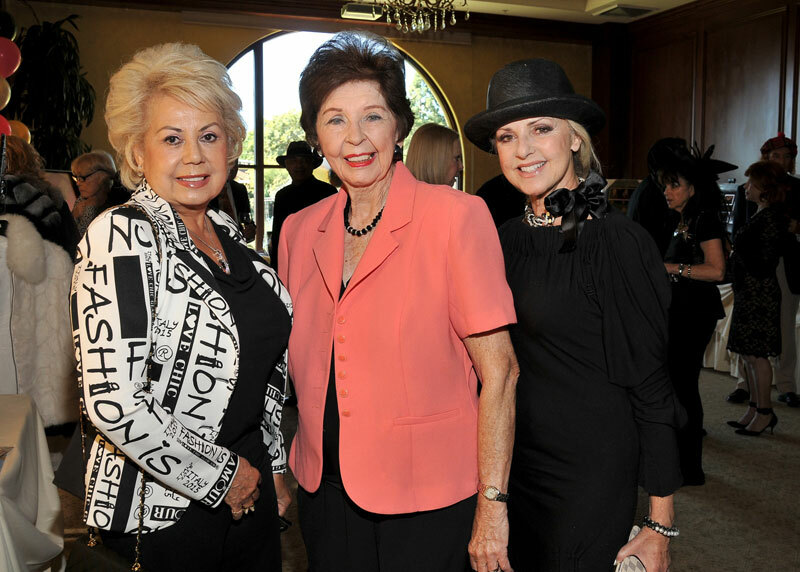 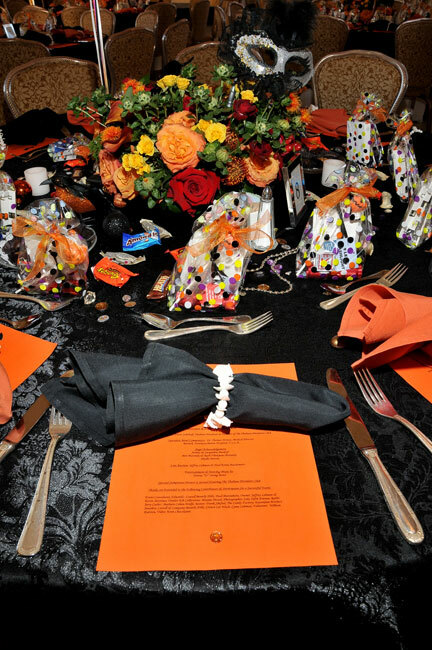 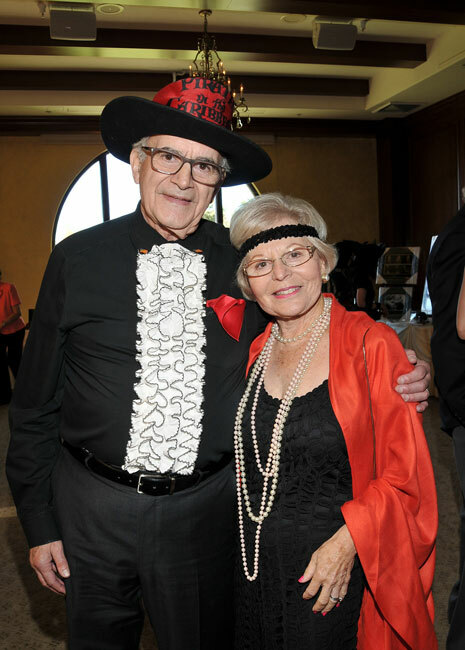 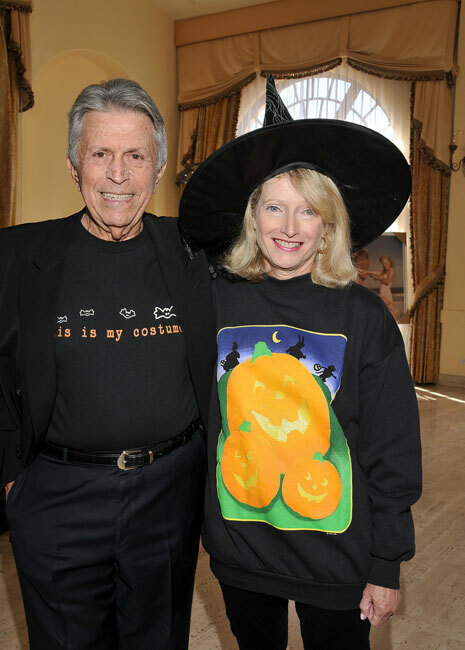 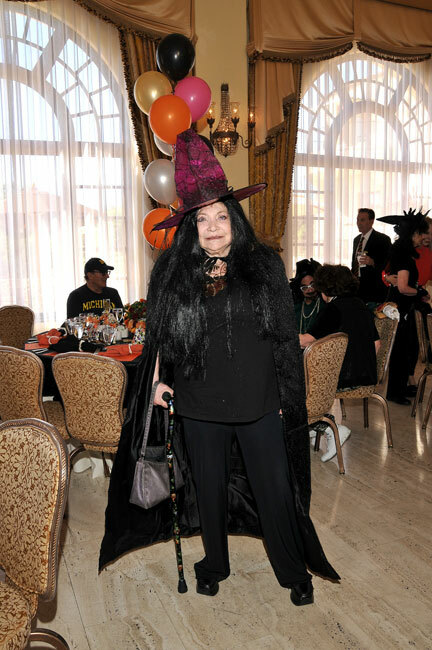 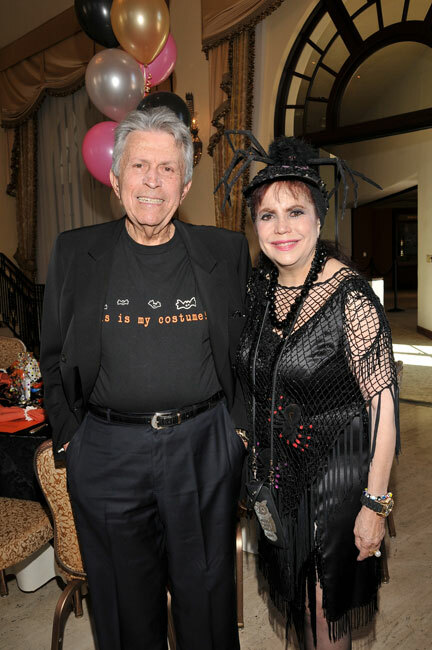 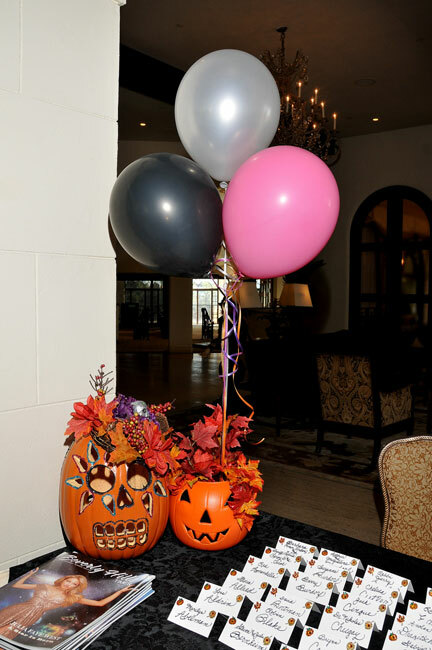 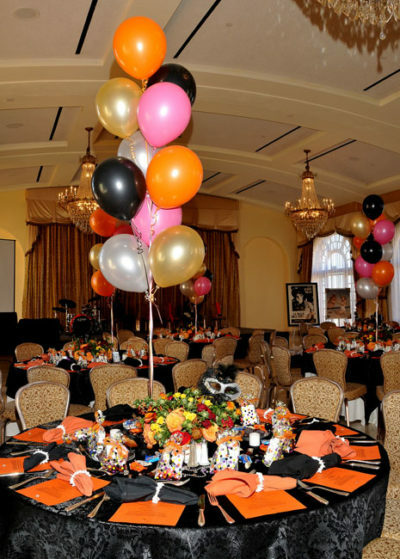 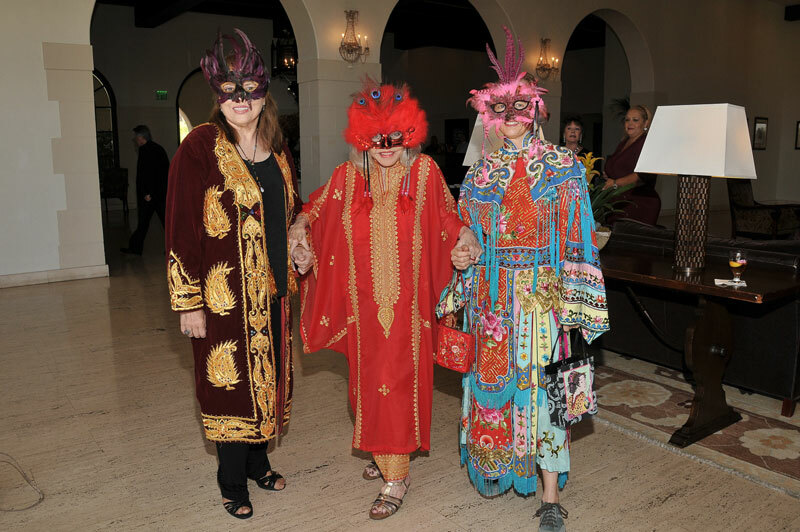 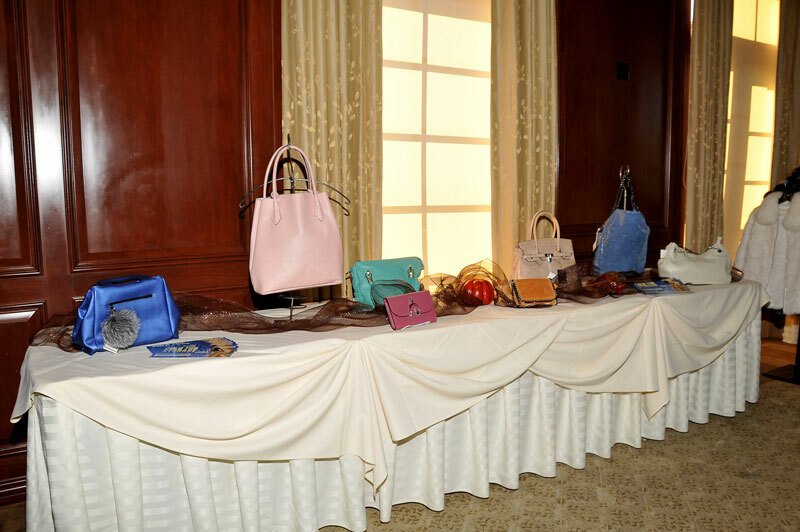 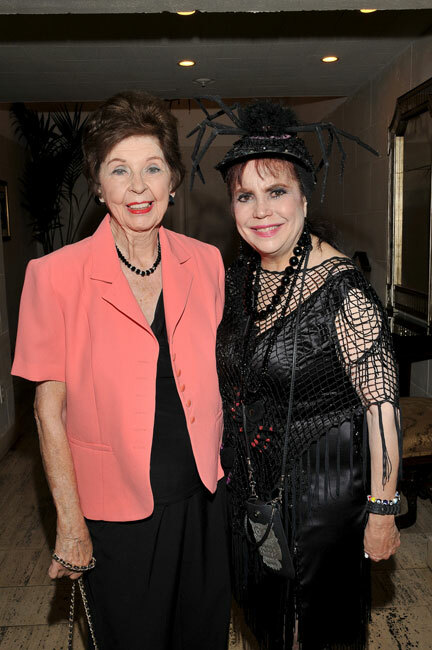 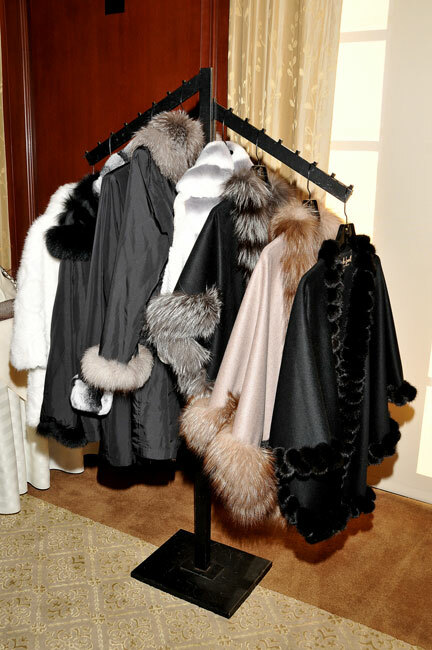 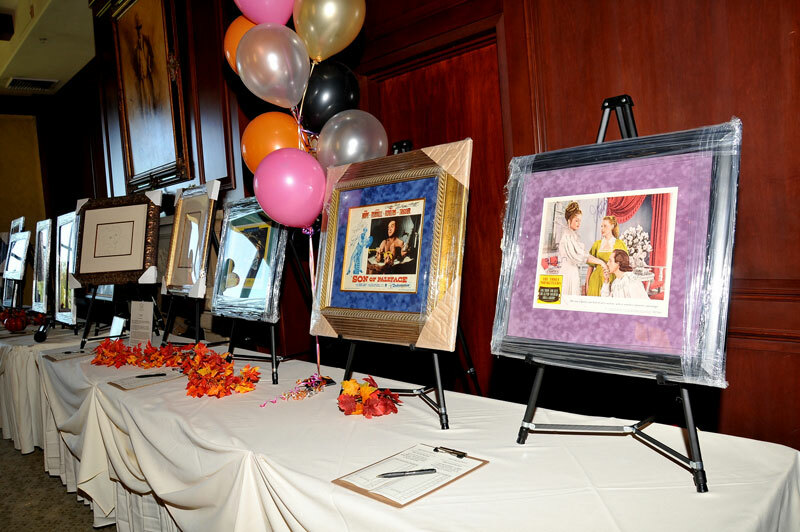 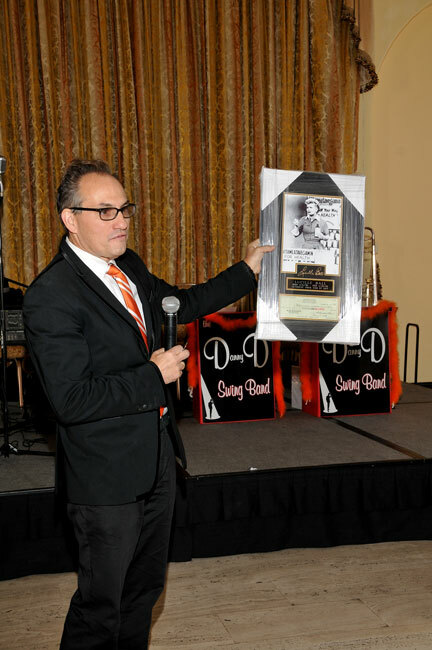 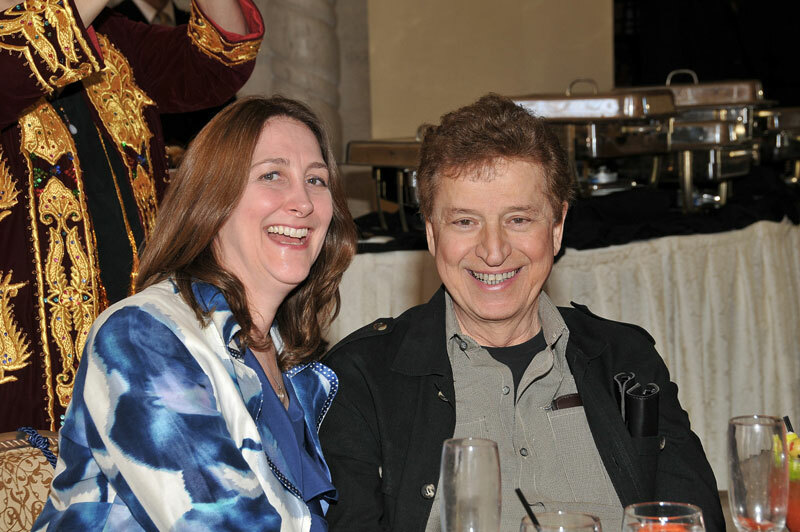 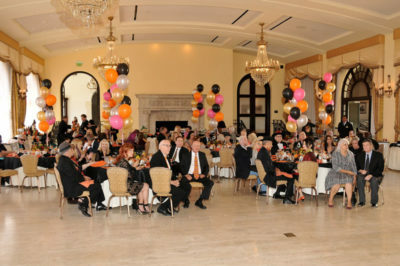 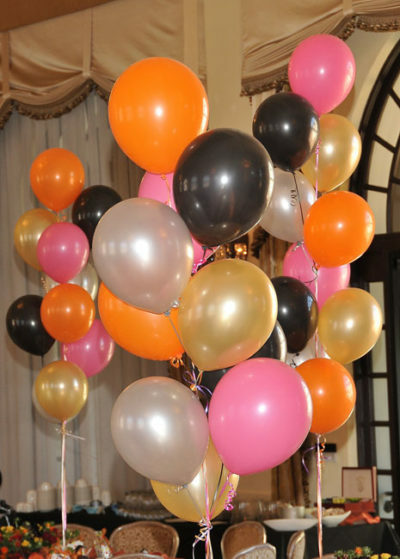 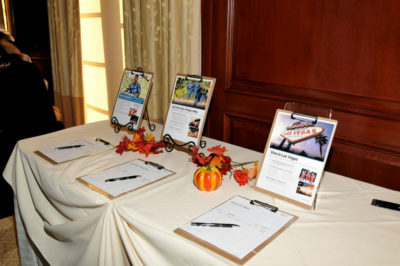 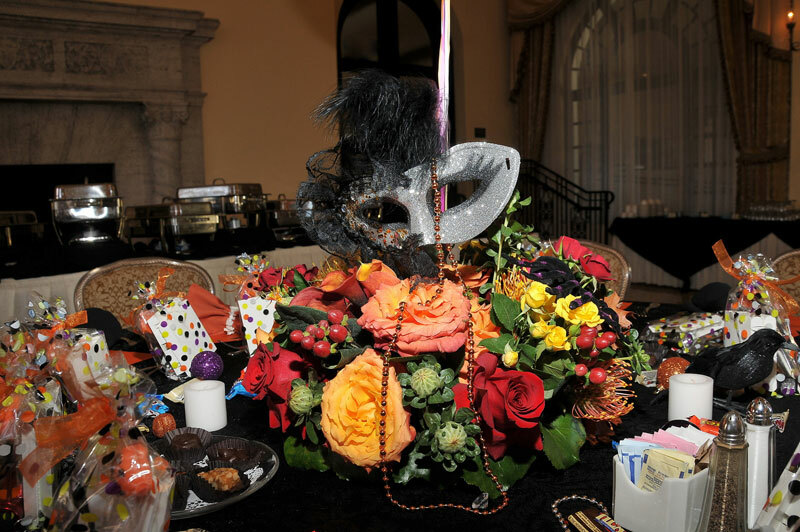 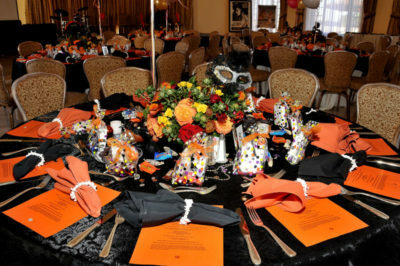 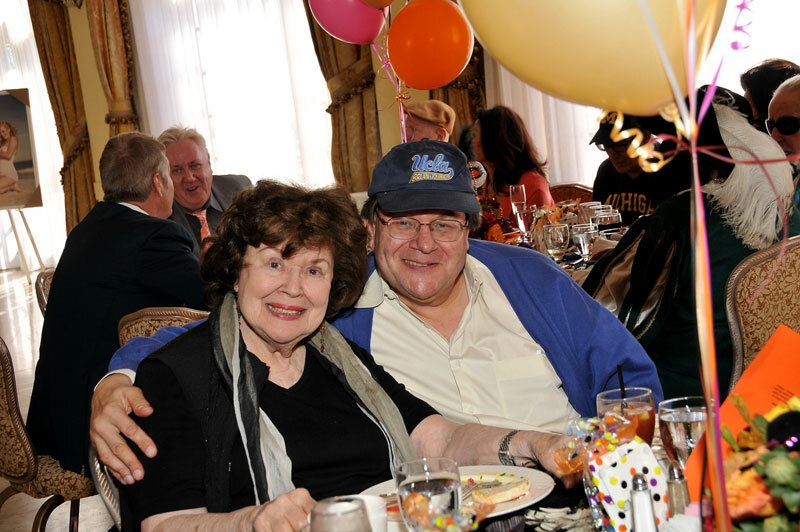 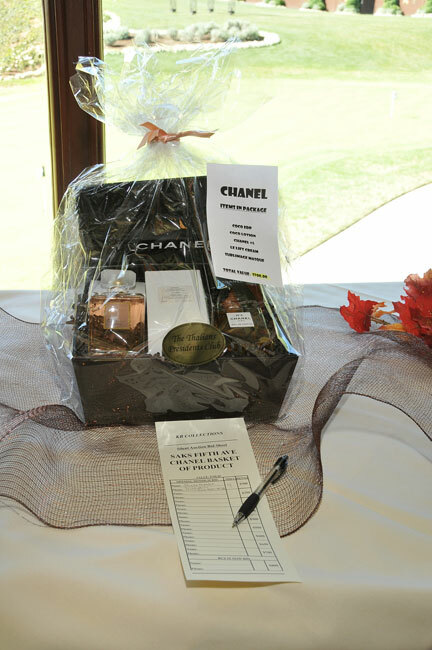 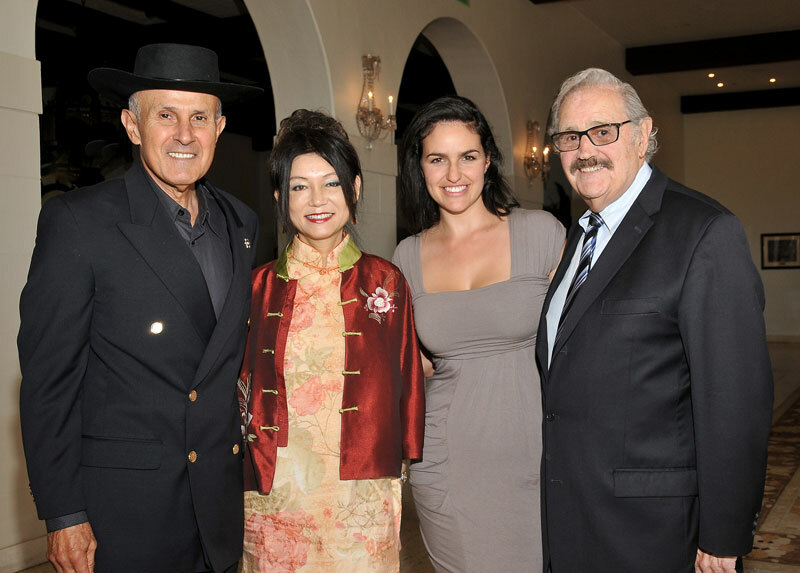 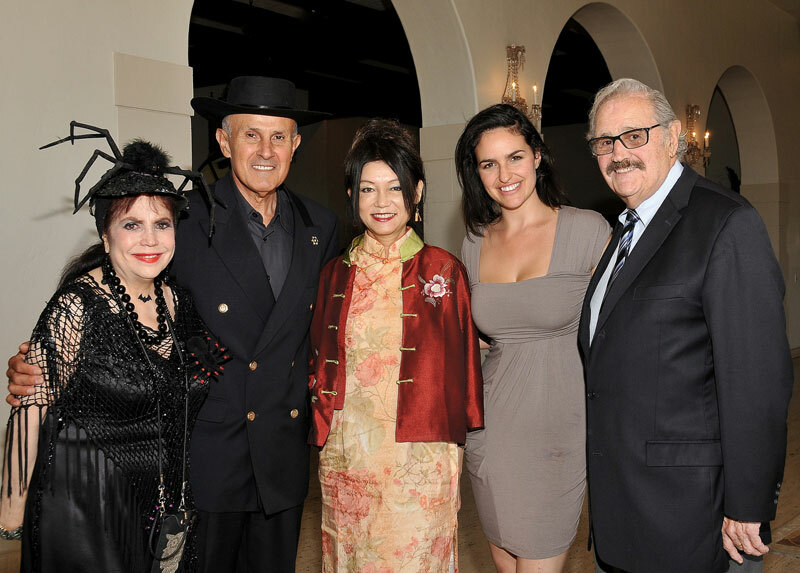 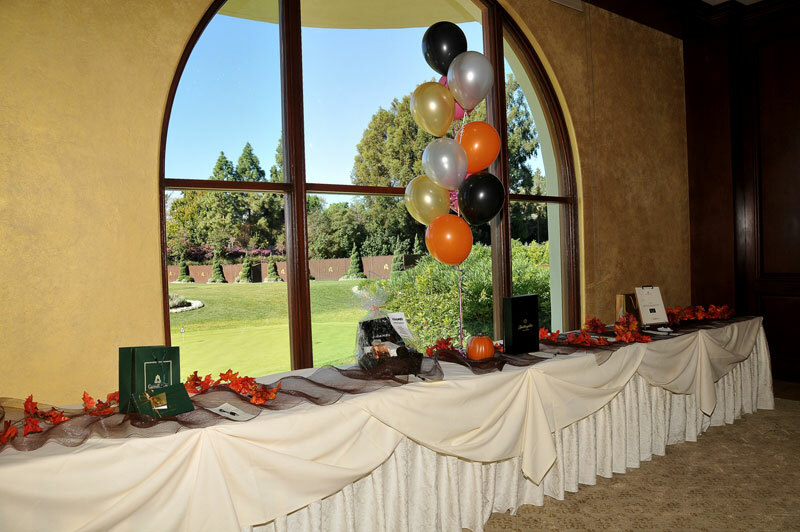 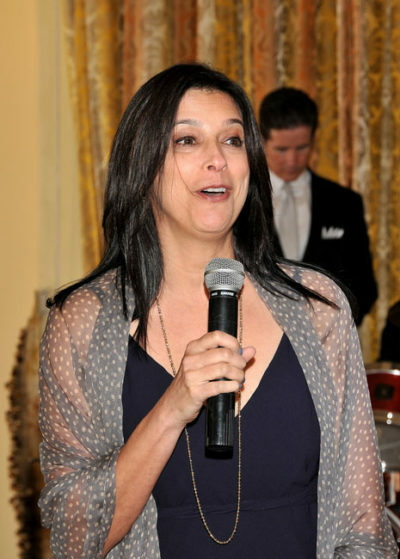 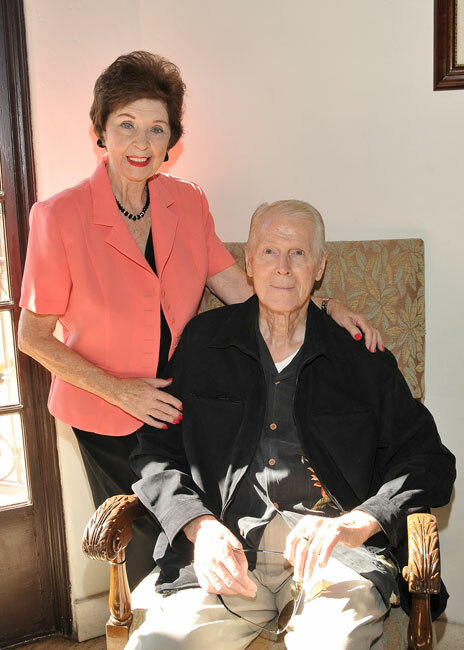 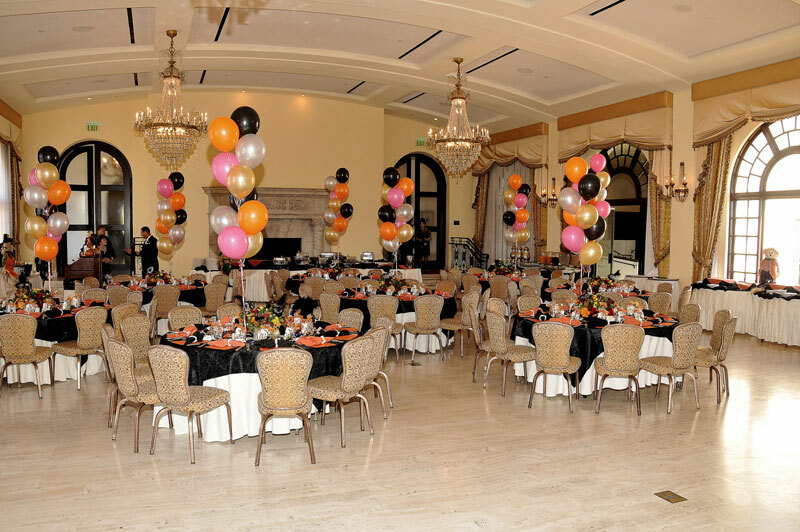 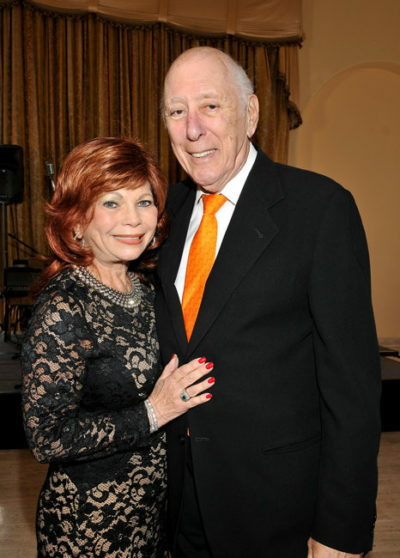 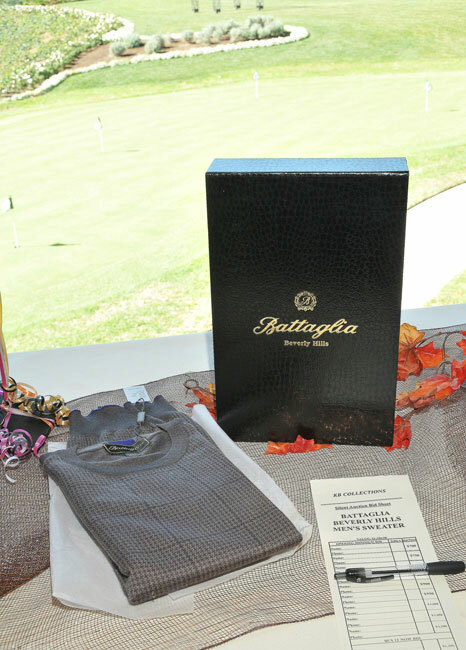 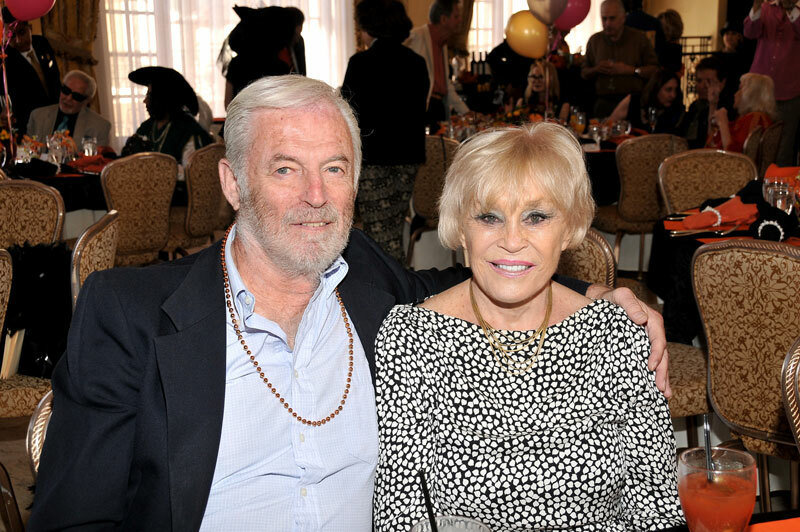 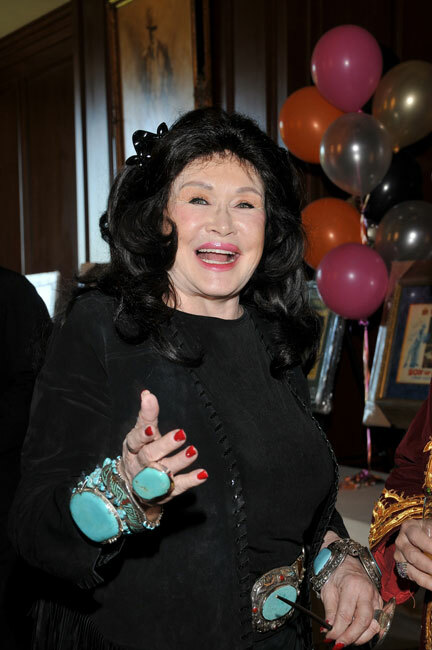 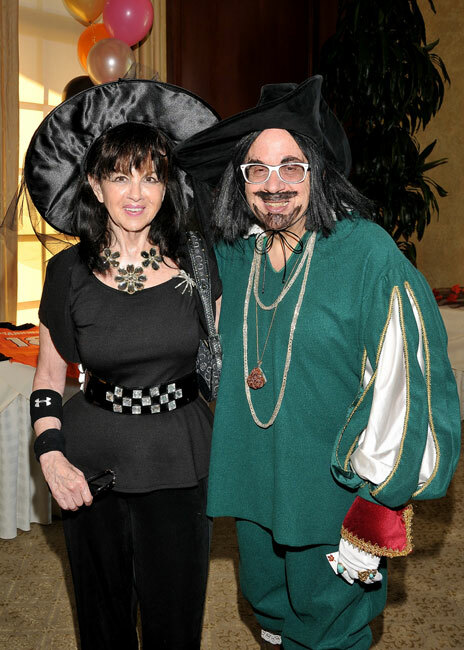 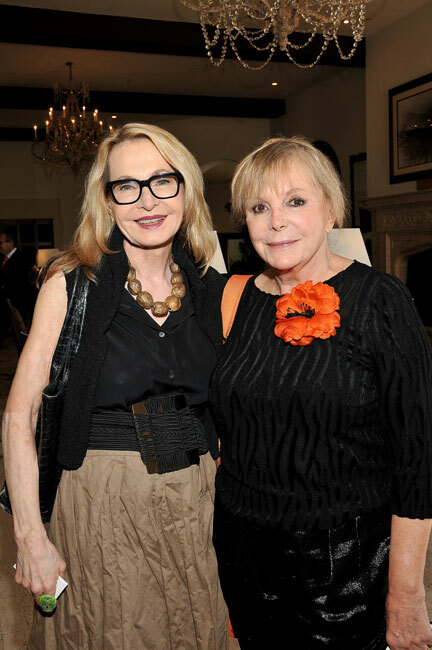 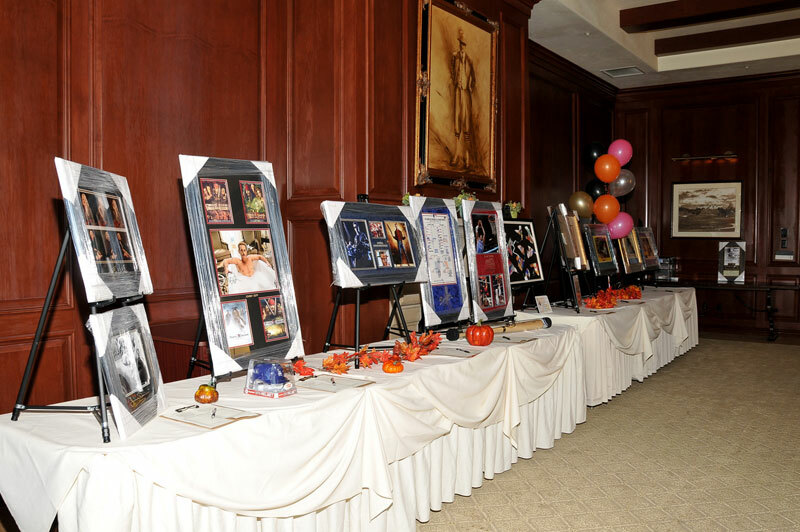 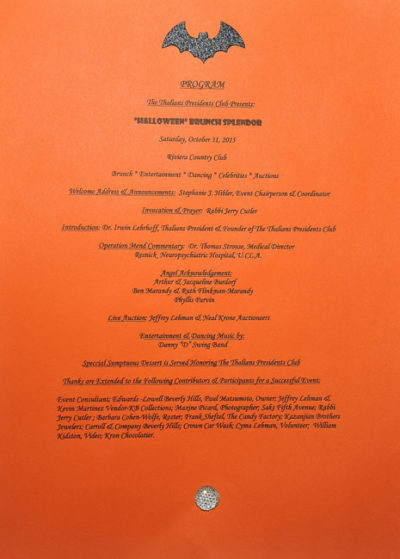 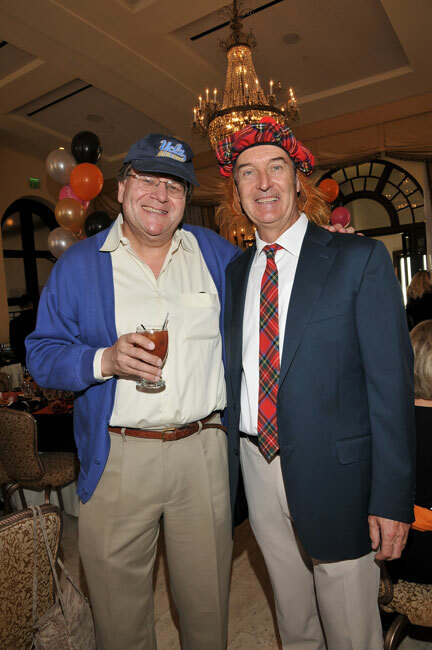 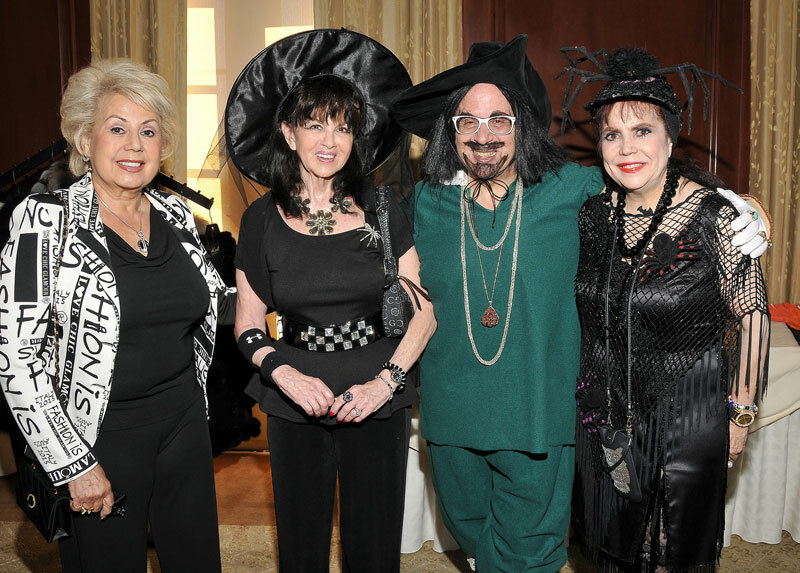 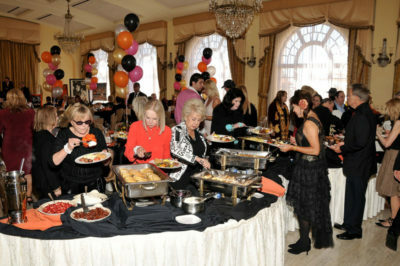 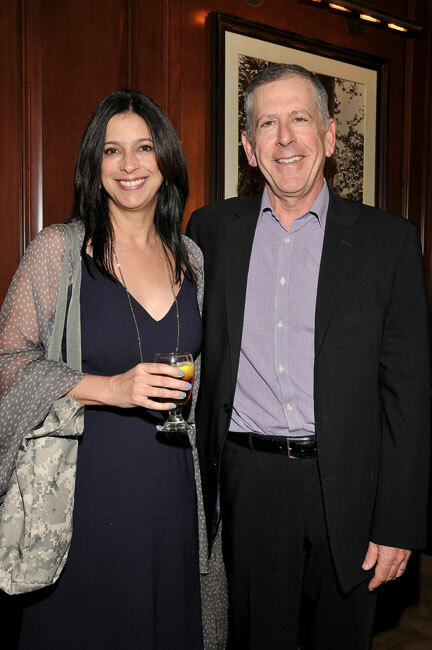 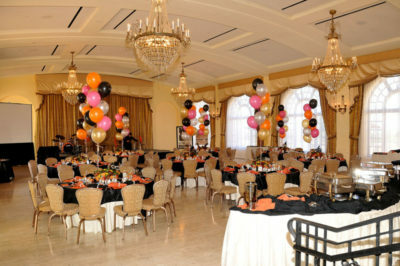 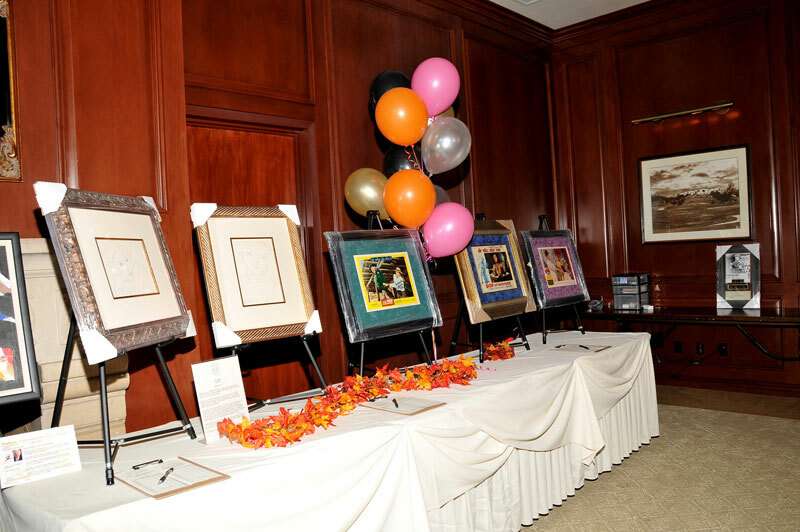 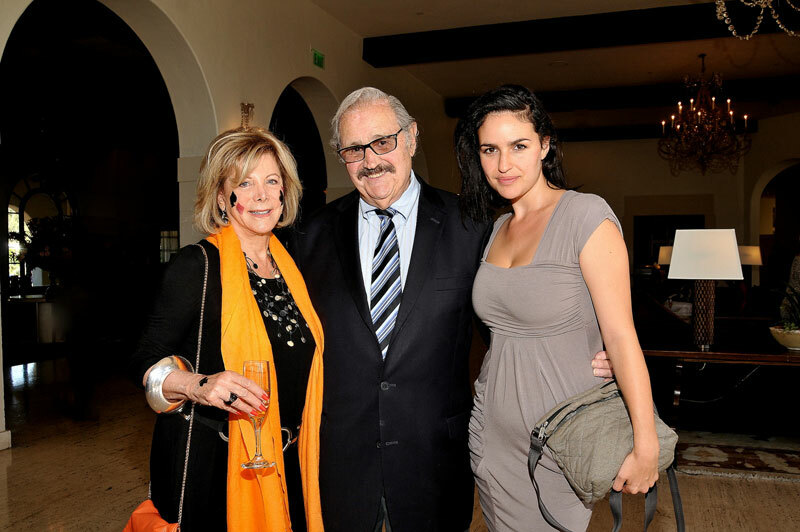 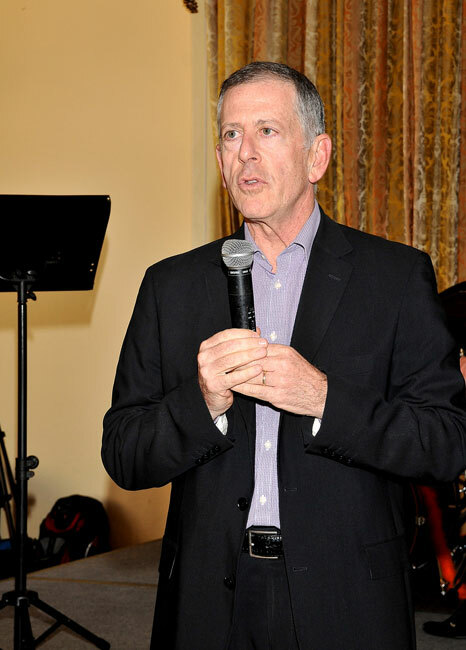 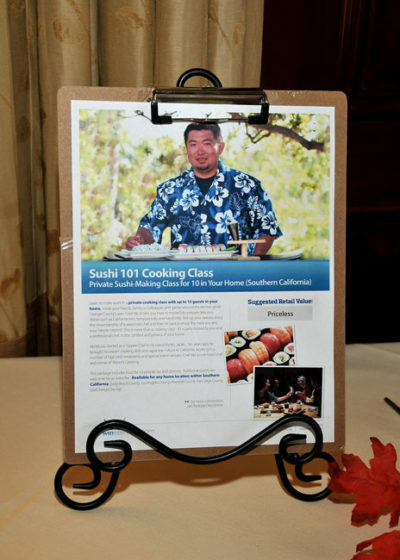 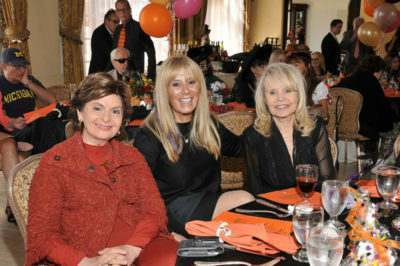 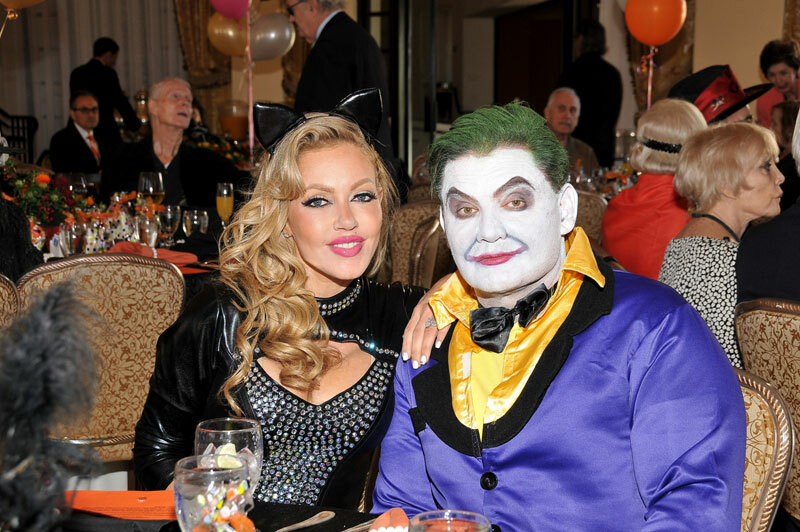 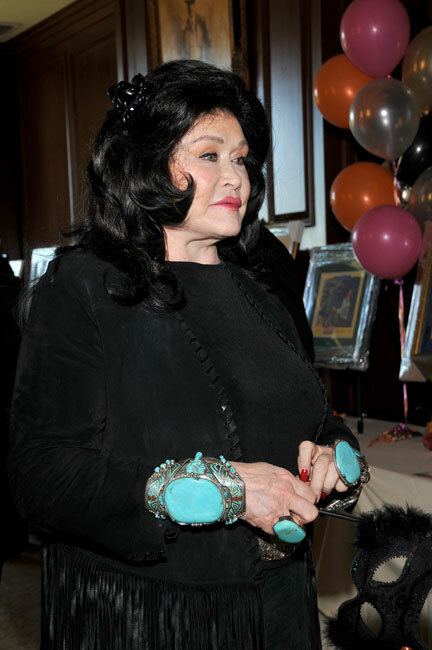 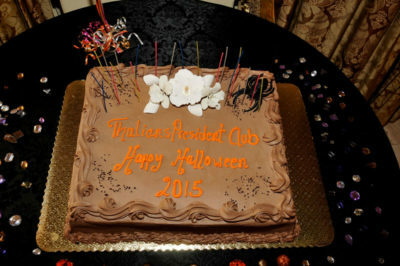 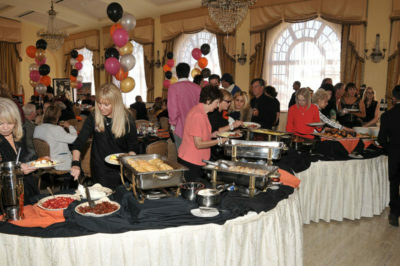 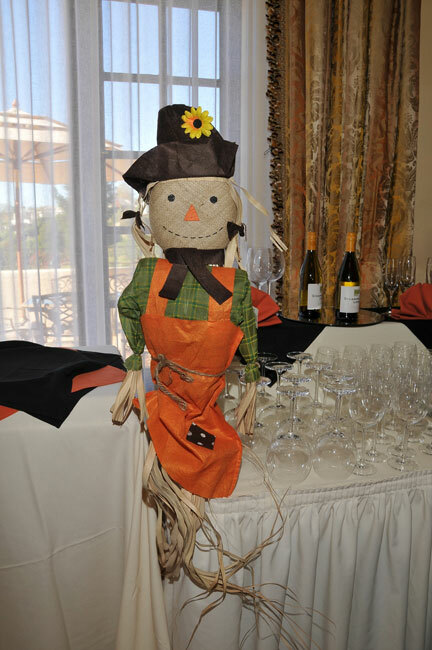 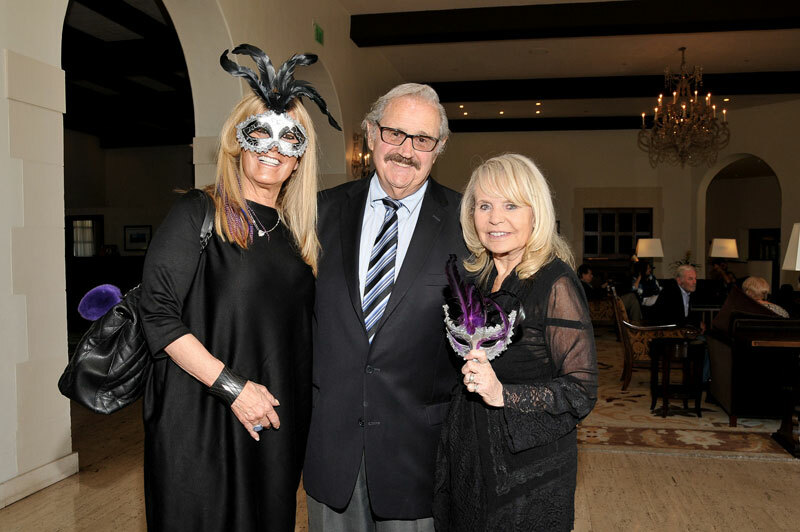 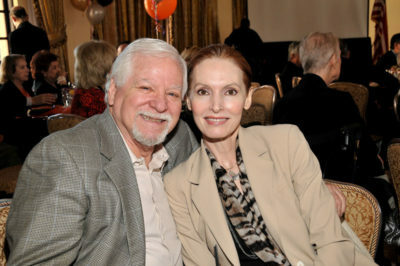 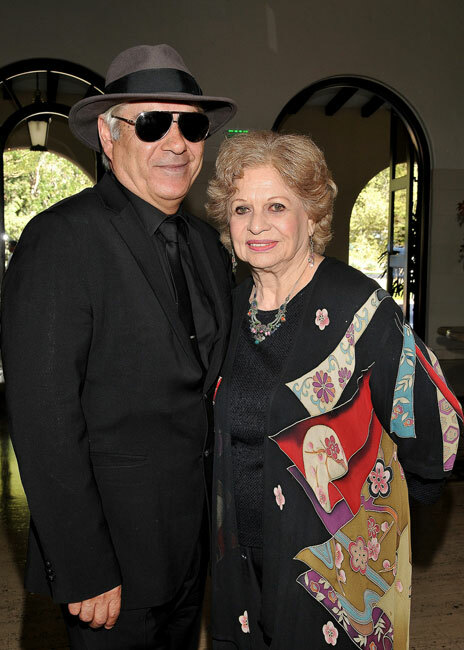 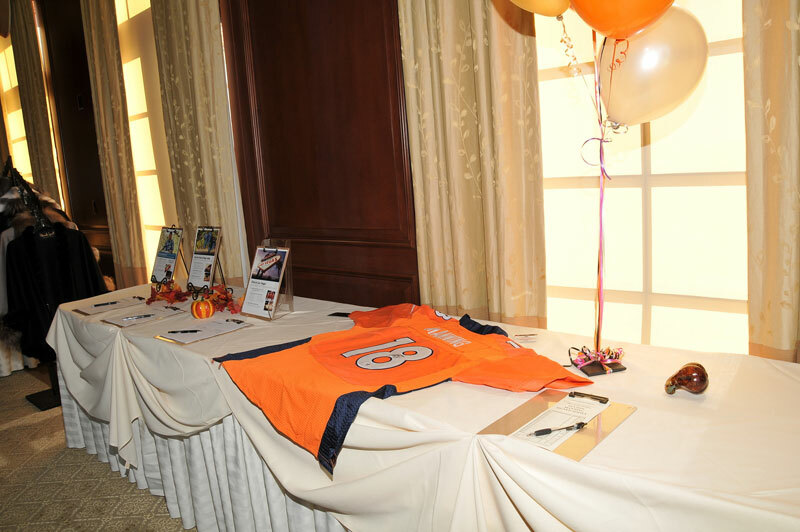 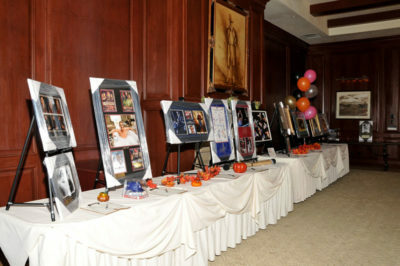 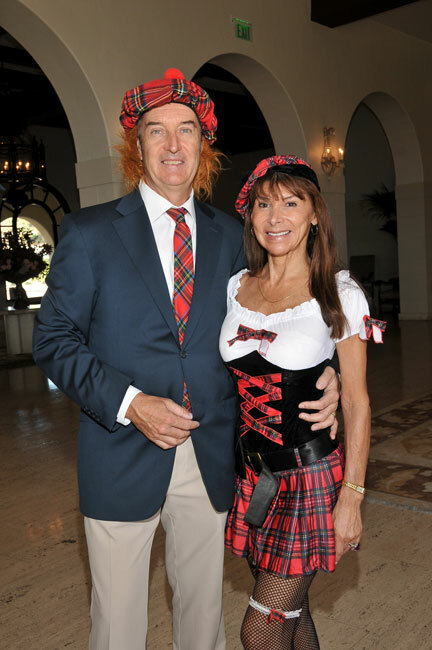 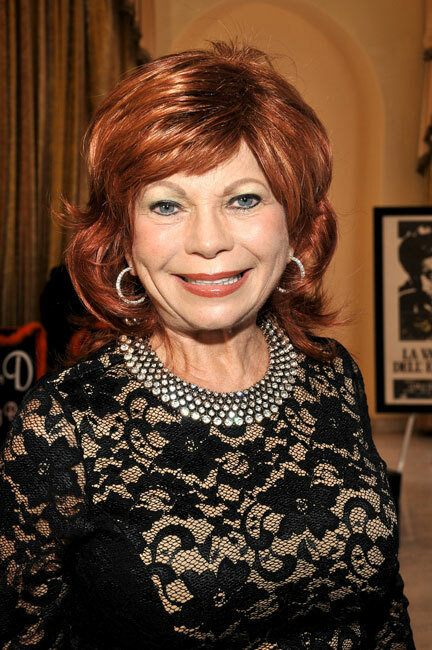 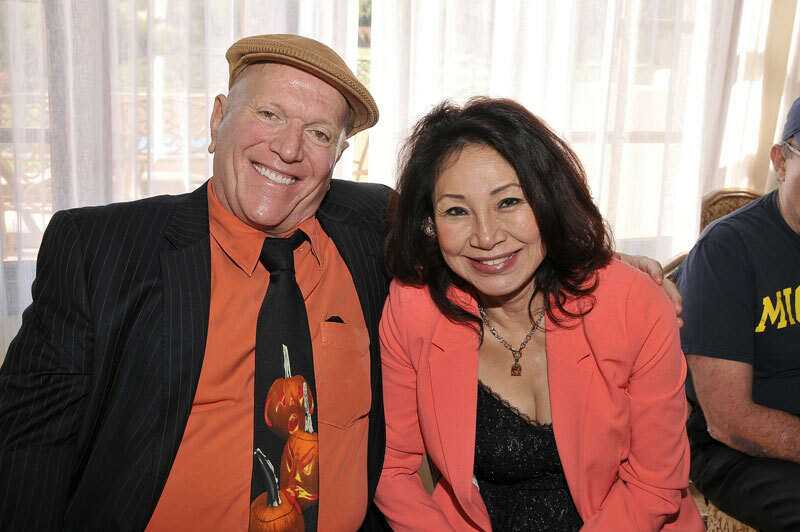 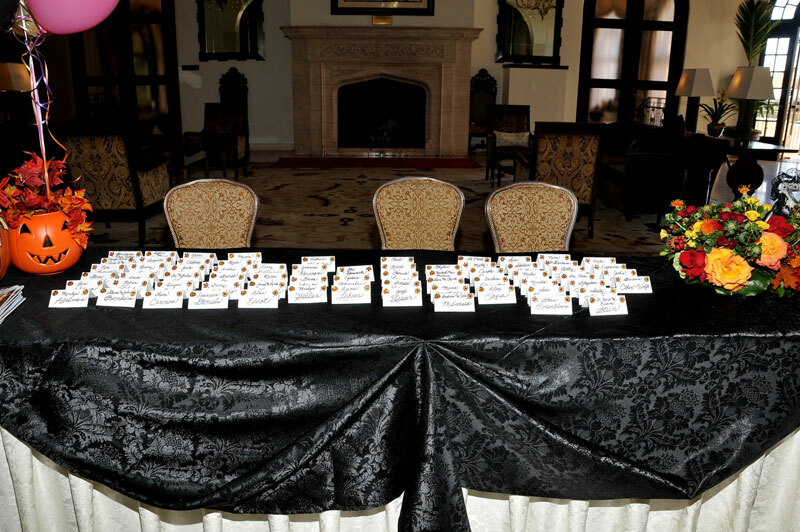 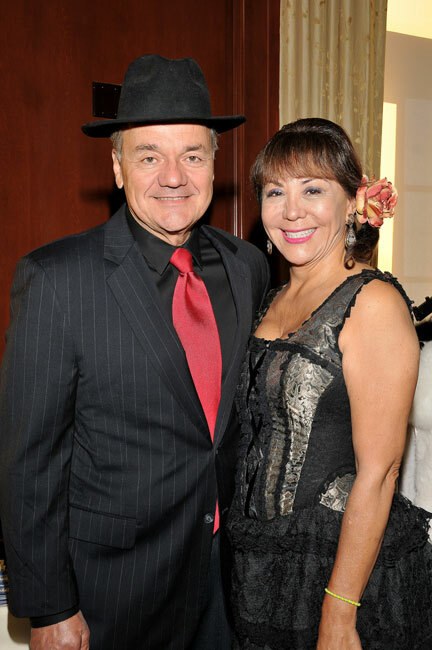 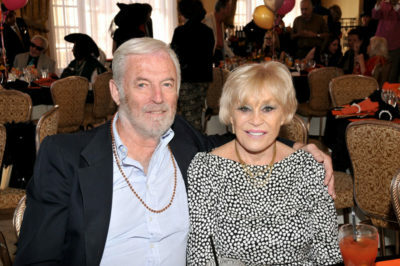 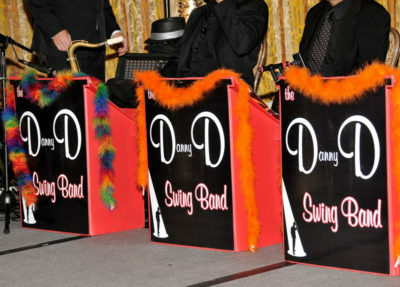 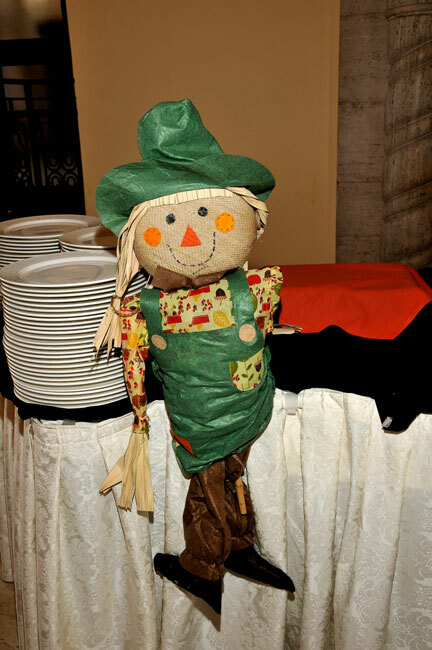 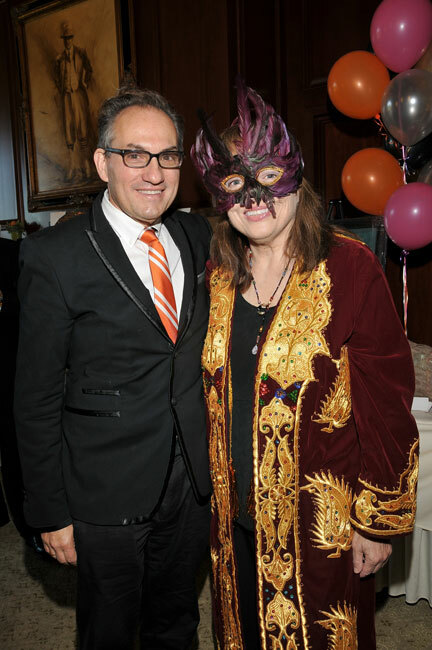 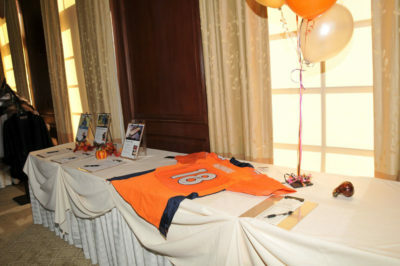 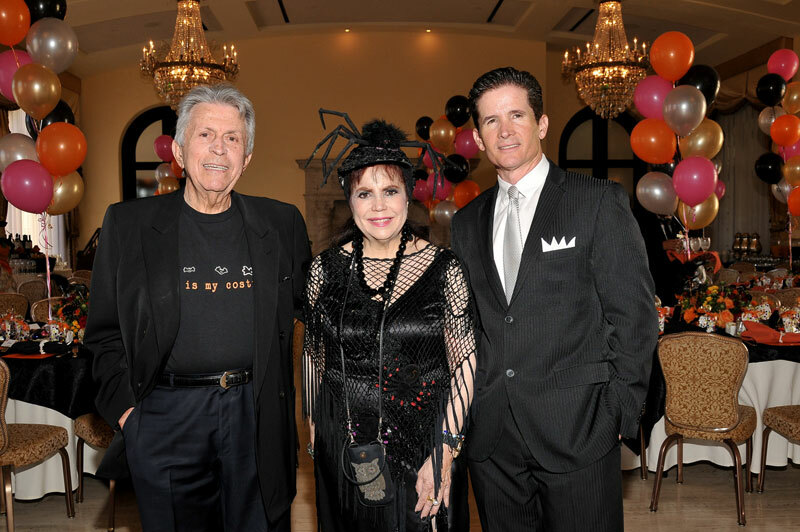 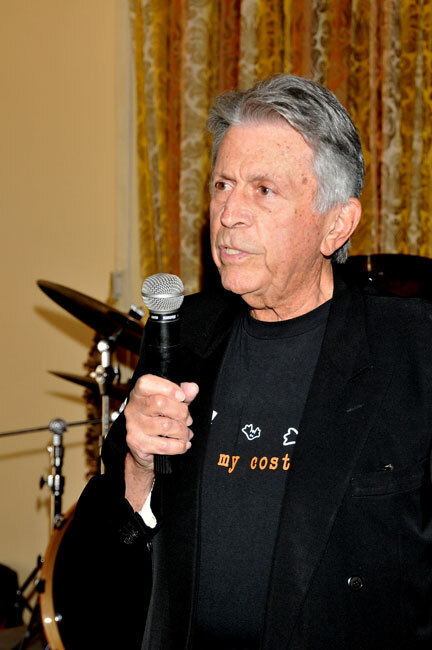 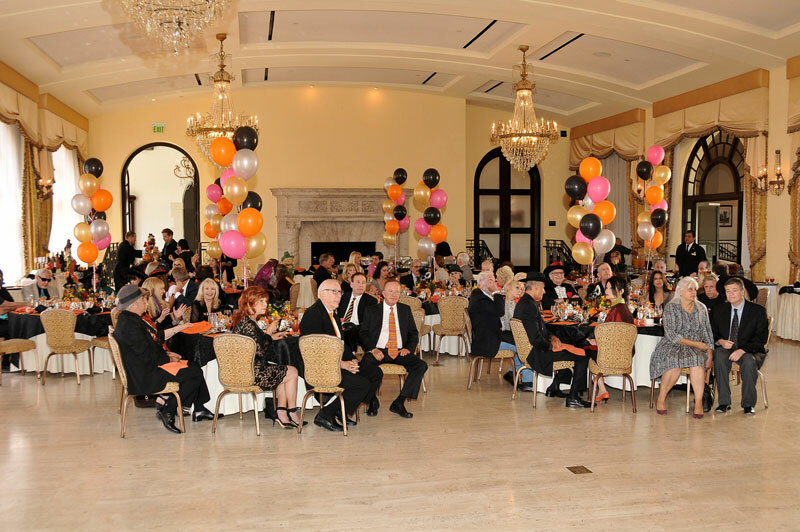 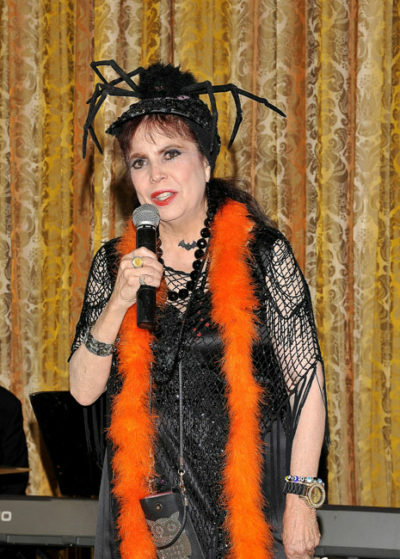 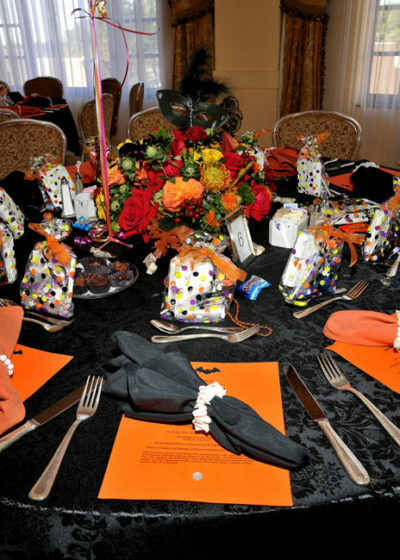 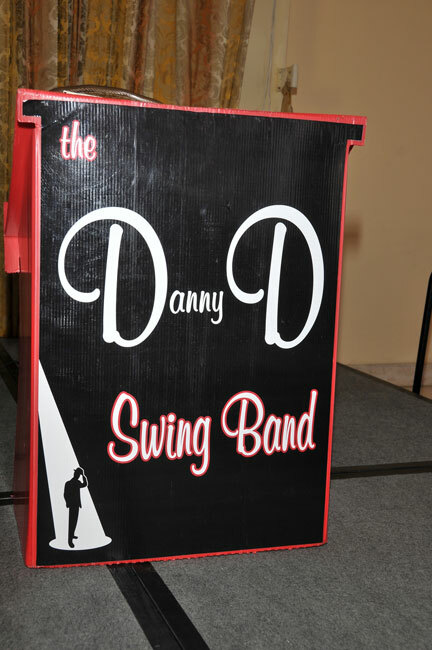 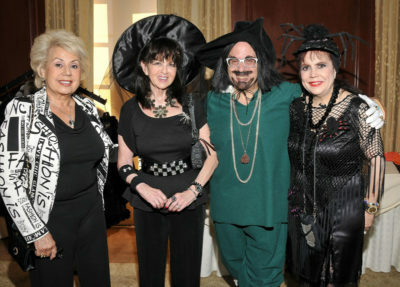 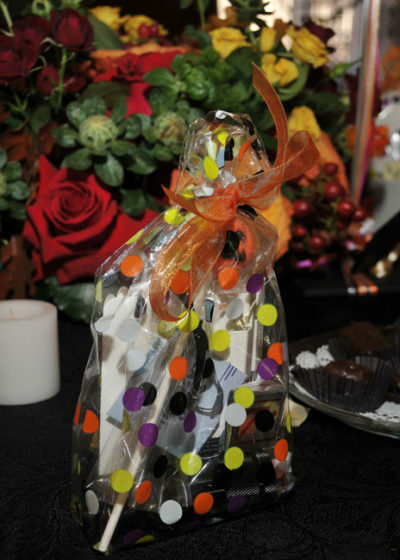 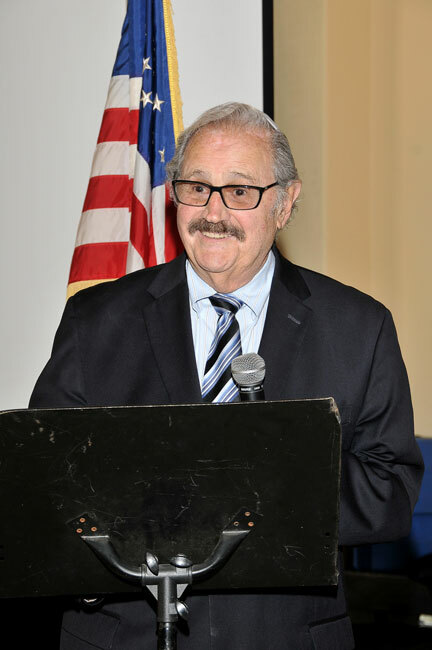 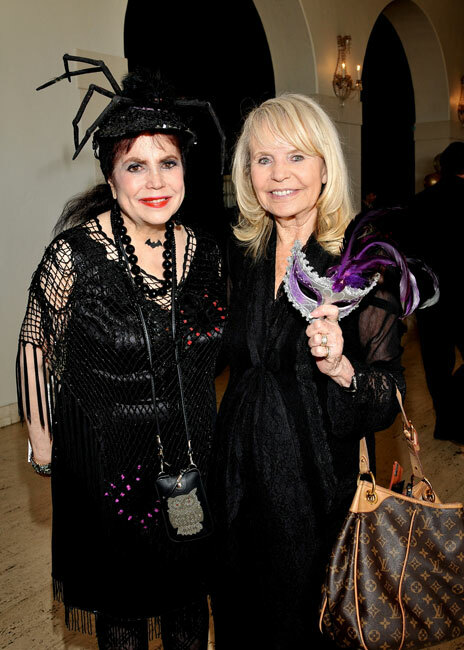 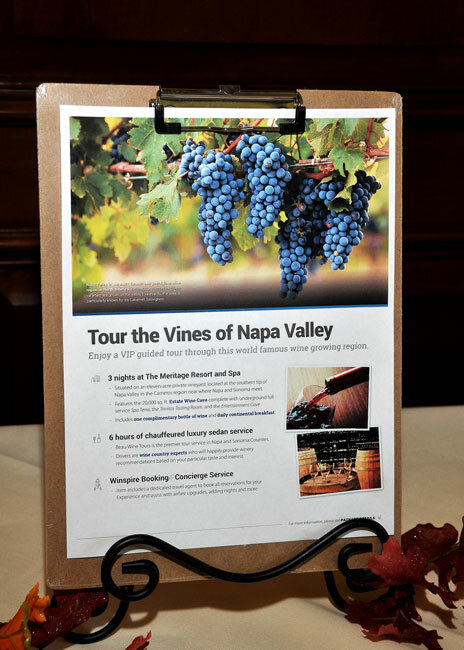 The Thalians Halloween Brunch Splendor was held at the beautiful Riviera Country Club on Saturday, October 31, 2015, featuring brunch, entertainment, dancing, celebrities, and auctions! The Thalians wish everyone a Happy Halloween Season – if you would like to help The Thalians and UCLA Operation Mend, please click here for your tax deductible donation. Your generosity is much appreciated by The Thalians and the “wounded warriors” of UCLA Operation Mend! 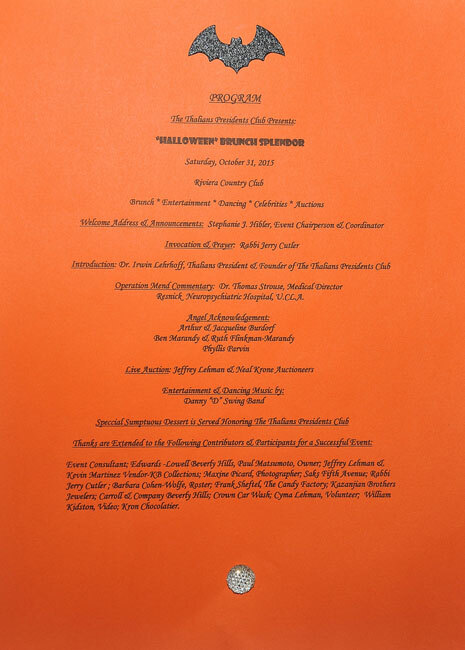 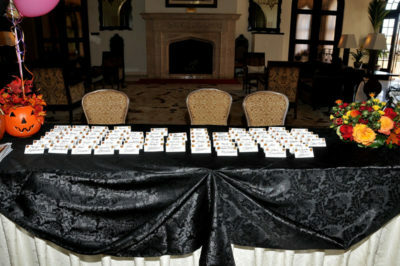 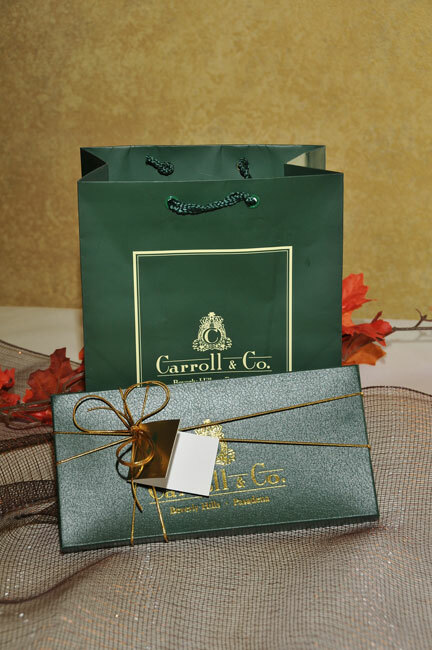 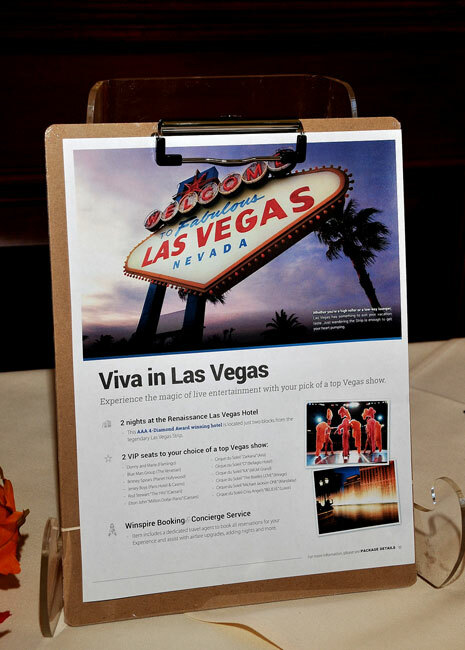 Event Consultant; Edwards-Lowell Beverly Hills, Paul Matsumoto, Owner; Jeffrey Lehman & Kevin Martinez Vendor-KB Collections; Maxine Picard, Photgrapher; Saks Fifth Avenue; Rabbi Jerry Cutler; Barbara Cohen-Wolfe, Roster; Frank Sheftel, The Candy Factory; Kazanjian Brothers Jewelers; Carroll & Company Beverly Hills; Crown Car Wash; Cyma Lehman, Volunteer; William Kidston, Video; Kron Chocolatier.